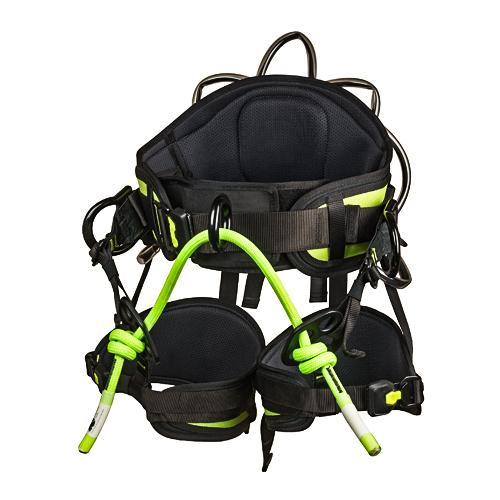 The Sentinel Saddle was developed with one main goal: to make the most user friendly harness available. 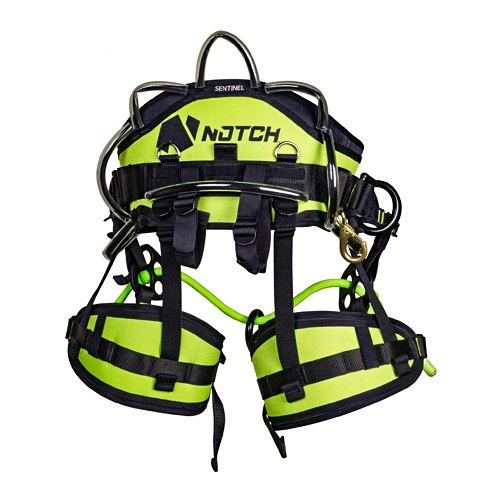 Notch considered comfort, fit, adjustability, customization, weight and more while designing the Sentinel, and the final product is the most ergonomic saddle on the market. Is there a weight limit on this saddle? Yes, the weight limit is 308 lbs. Is this saddle in stock? Yes, we currently have limited stock on hand.